London’s Victoria and Albert is one of the world’s most prestigious museums, housing a collection of over 2.3 million objects. The museum’s Jameel Gallery is home to a spectacular collection of Islamic art and craft, including ceramics, textiles, carpets, metalwork, glass and woodwork. We were commissioned by the V&A to make a series of films to provide a cultural context for the collection. Shot on location in Iran, Syria, Egypt, Turkey and Spain, the films are designed to introduce a non-muslim audience to the religious and cultural practices at the heart of Islam. 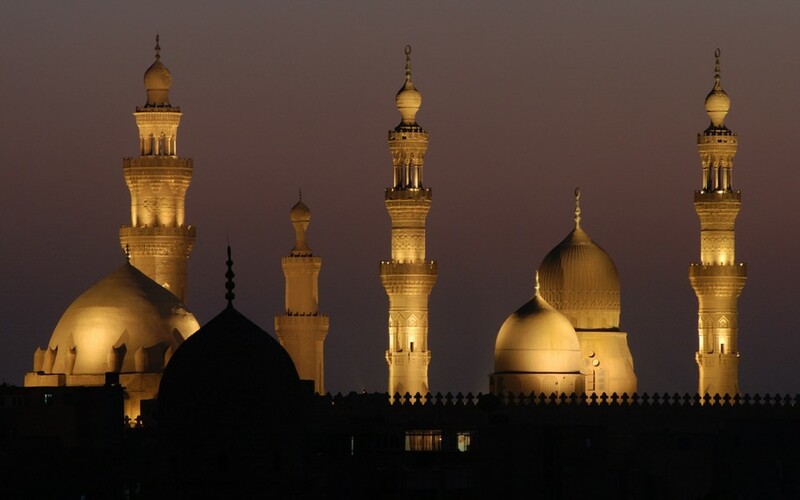 Each focuses on a specific aspect of Islamic culture or art; ‘Friday Prayers’, which can be seen below, introduces visitors to traditional prayers at the Sultan Hasan Mosque in Cairo.